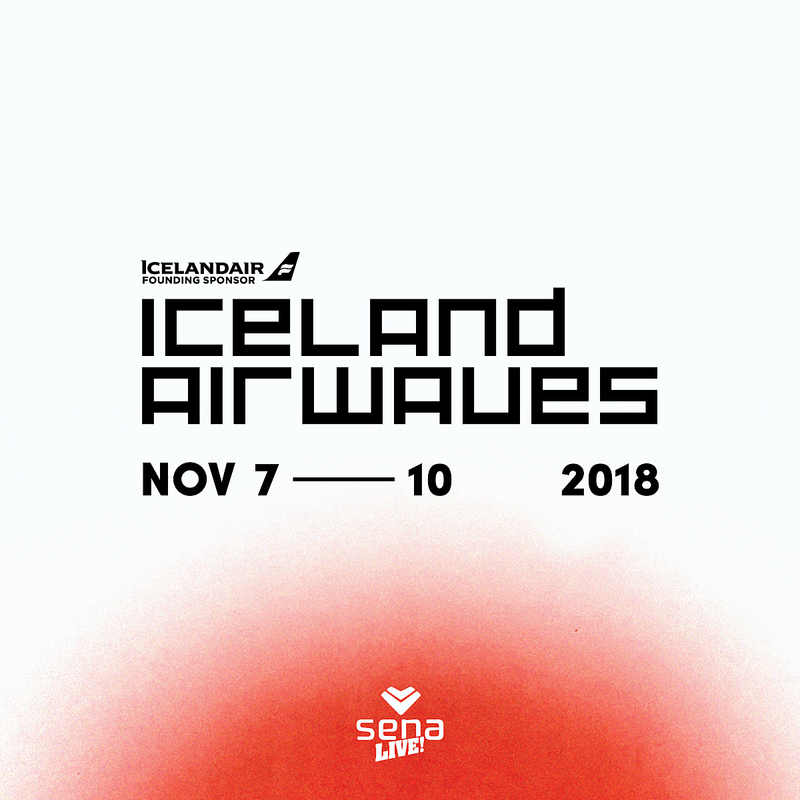 The 2018 edition of Iceland Airwaves happens November 7 – 10 in downtown Reykjavík. The initial lineup, which is equal parts Icelandic artists and international acts has just been announced and includes Soccer Mommy and Jade Bird (both of whom made BV’s SXSW 2018 Best in Show), plus Girl Ray (who just played NYC), Superorganism, Agent Fresco, The Orielles, Tommy Cash, Cyber, Sassy 009, Úlfur Úlfur and more. Tickets and travel packages are on sale now. The whole initial lineup is below.